Solving global problems isn't on the to-do list for most teenagers. But this group of five teen girls from Delhi, India, is far from average. The team took on the challenge of inventing a way to dispose of electronic waste in an eco-friendly way. "E-waste is usually disposed of as regular trash, which causes all types of environment pollution and great health hazards," the team told "GMA" during a group presentation. Discarded tech equipment -- phones, computers, TVs -- contains substances that cause environmental damage and health risks, especially if treated inadequately, according to the 2017 Global E-waste Monitor, a report produced in part by United Nations University. Calling themselves Team Cantavits, the girls worked together to create a mobile app called Eedo that allows for full communication between e-waste producers and authorized recyclers. This summer they won the senior division at the 2018 Technovation World Pitch Summit in San Jose, California. They were one of 12 team finalists at the competition that were collectively awarded more than $50,000 in scholarships to continue pursuing tech entrepreneurship, and to bring their apps to market. Iridescent, a nonprofit working to empower underrepresented youth around the world, founded the Technovation challenge in 2010. A spokesperson for Iridescent said Team Cantavits is already meeting with e-waste experts in India to get licensed recyclers to join the app. 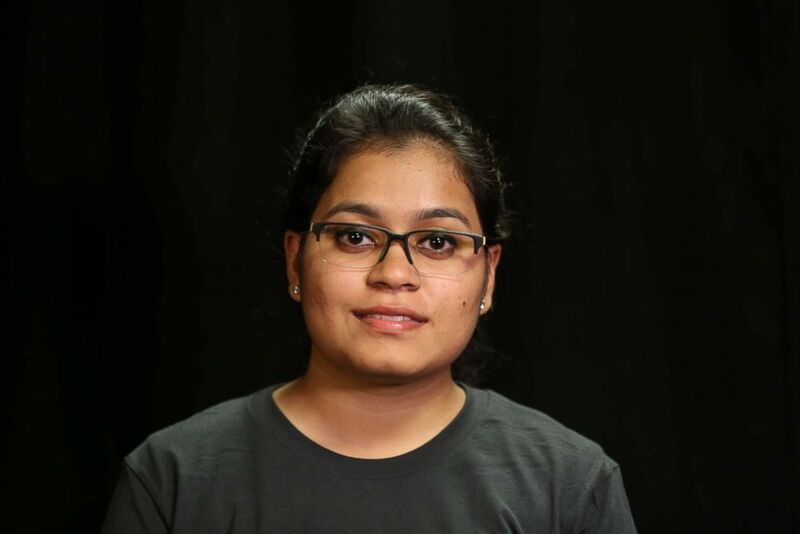 Kritika Sharma, 17, winner of the senior division at the 2018 Technovation World Pitch Summit. Q: Do you think your app has the potential to reach a global market? A: Definitely, because our app not only reaches out to people who are like local scrap dealers or authorized recyclers, our app reaches out to almost all sectors of society. Q: How is what you're doing more than developing an app? A: We are not just coding for only creating a market, we are coding for solving a problem that is a real one and giving a solution for that is a big deal. 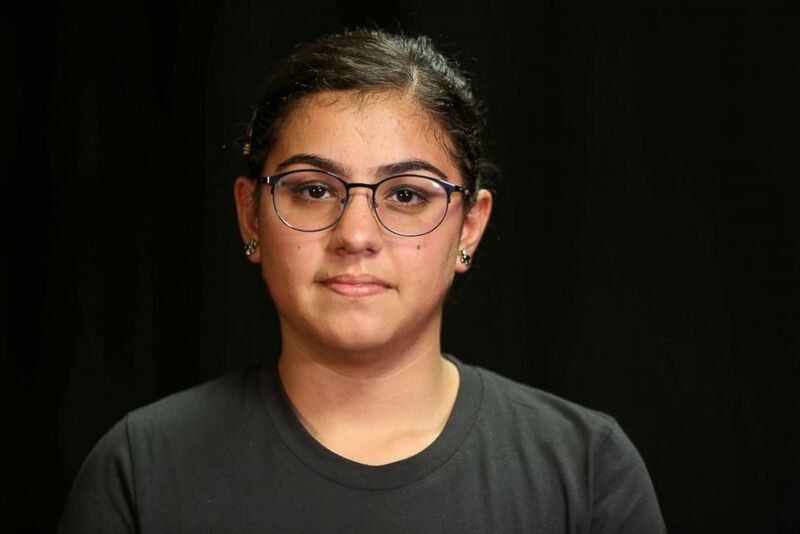 Aditi Jain, 14, winner of the senior division at the 2018 Technovation World Pitch Summit. A: I think our app has a lot of potential to reach the global market because everyone is associated with electronic equipment. Q: What was it like to win the competition? A: I was very proud of myself and I wore the Indian flag on stage, it gave me a lot of pride to me and my parents as well. 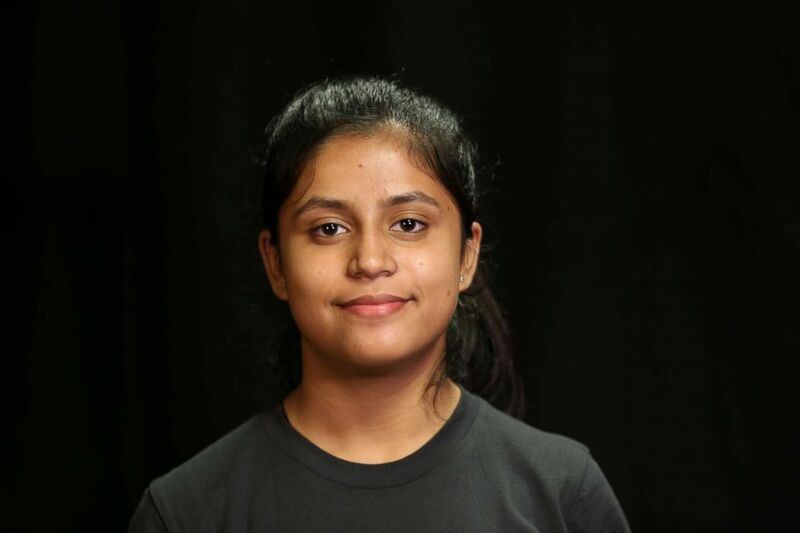 Shraddha Chugh, 16, winner of the senior division at the 2018 Technovation World Pitch Summit. A: Everybody uses electronic equipment, and there's no life without it. We use it directly or indirectly anyways. Q: How did you feel being at the competition? A: I was speechless at that moment when I heard our name called out by the teacher who announced the results. It was definitely a very exciting moment. 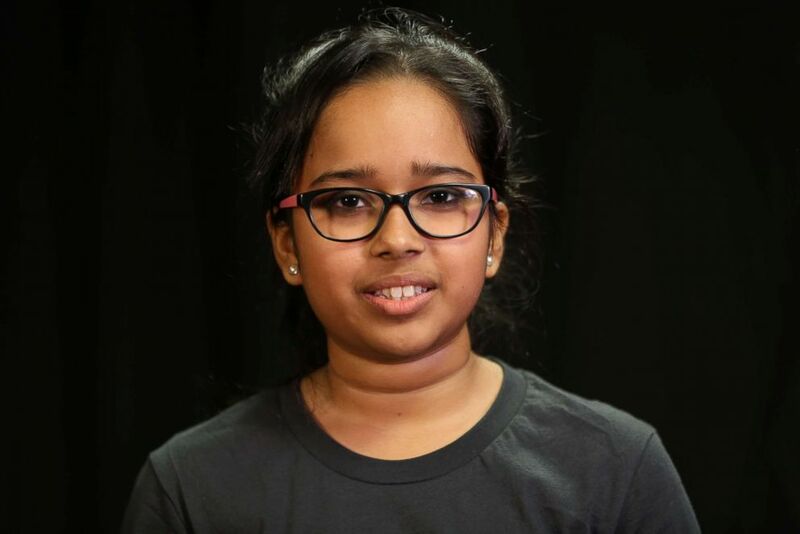 Shriya Shukla, 14, winner of the senior division at the 2018 Technovation World Pitch Summit. A: If you are an authorized recycler then you can actually acquire more customers for you and you can actually acquire more e-waste and dispose it in an eco-friendly manner. A: We actually want to solve a community issue and we want to save the environment. 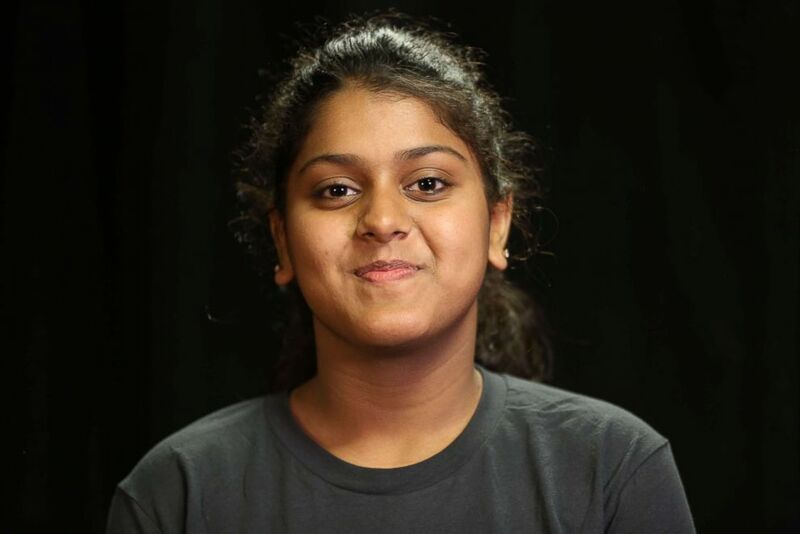 Sneha Agarwal, 14, winner of the senior division at the 2018 Technovation World Pitch Summit. A: The problem of e-waste is a rising issue because the advance in technology, so this problem will increase. A: I can't put it in words how happy I was when our team's name was called. At first I was not able to believe that yeah, we won. ... It was the best experience of my life.